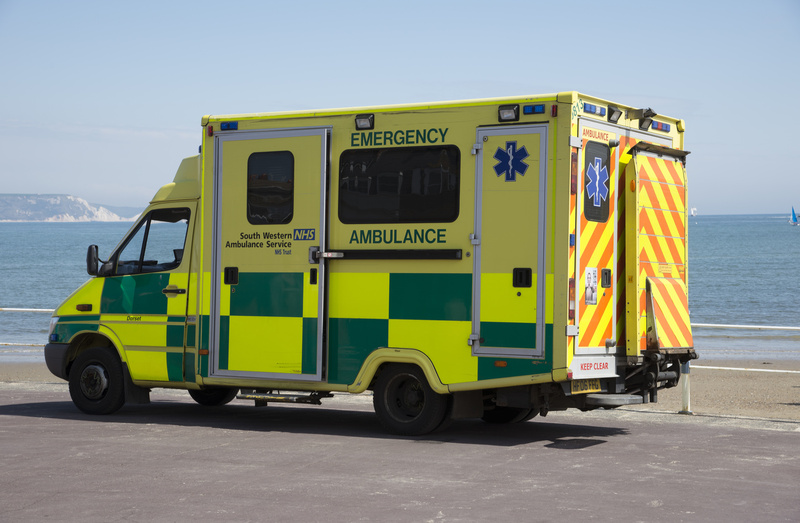 Great news coming from the East of England in the last week, as a passenger experience survey has garnered impressive results for the East of England Ambulance Service Trust. 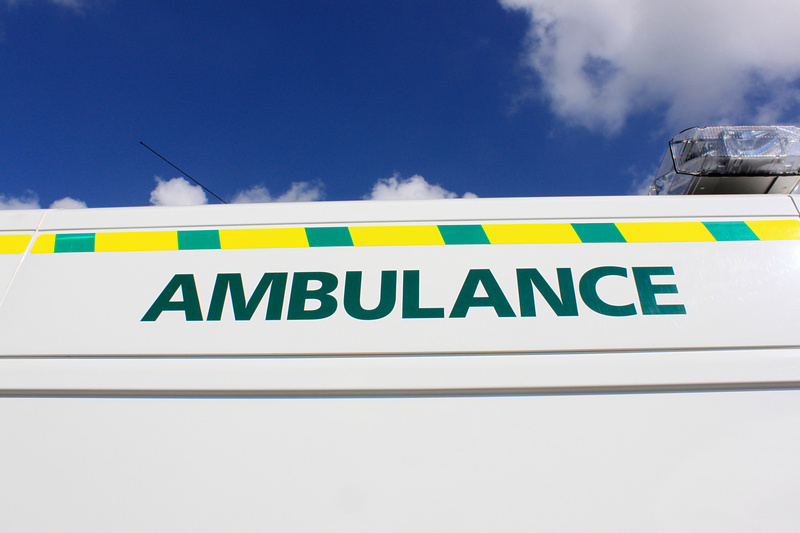 Now that we are into the late stages of winter, it’s a perfect time to assess the performance of the ambulance service. Luckily, over 98% of people reported that they were at the very least satisfied with the service that they had received. Likewise, 100% of participants stated that they felt the trust staff were respectful, behaved with dignity and established a feeling of trust between worker and patient. The words ‘excellent’ and ‘wonderful’ were among just some of the superlatives fed back, from delighted patients. Many participants said that they were highly impressed with the efficiency of the trust, and that they would feel safe trusting the service with their lives in future. That being said, there was a smidgen of negative feedback. 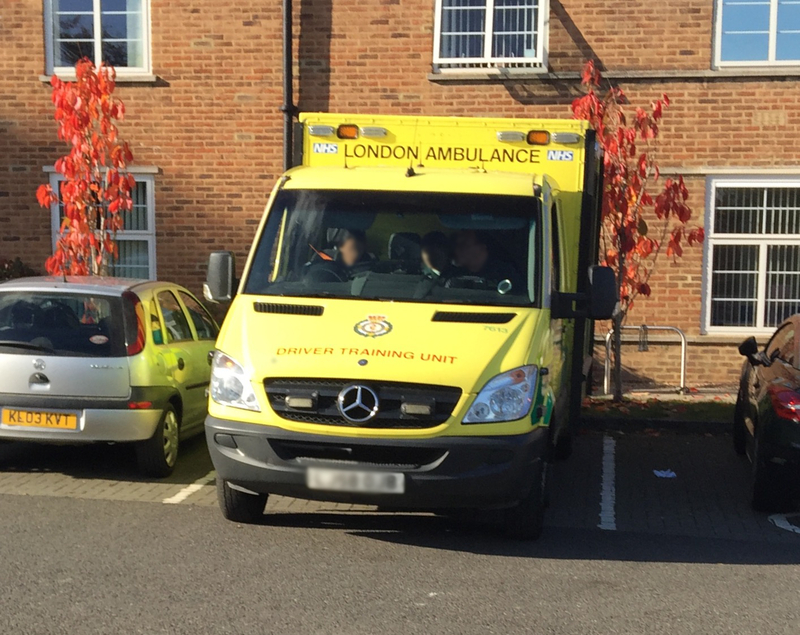 In relation to call handling, 5.7% of people felt they had to wait too long for an ambulance to arrive after placing the call. The East of England Ambulance Service Trust have responded to these comments by claiming that the 95% of people who were happy with the service, represents an enormous figure, and that this is a positive indictment of the hard working staff and volunteers at the trust, who continue to deliver a high standard of care. However, they have promised to take these comments onboard, and appreciate any suggestions for improving their service. In order to view the full East of England Ambulance Service Trust report, you can visit the EASTAMB website!